HIBLAB | Furniture, design and reform of laboratories. A philosophy that fits: Implementing laboratory flexible spaces in a changeable scientific-technological environment. Consulting, labplanning, engineering and architecture services (projects). 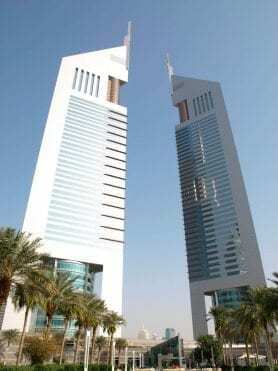 Industrialized Solutions for integral reforms and new construction buildings. 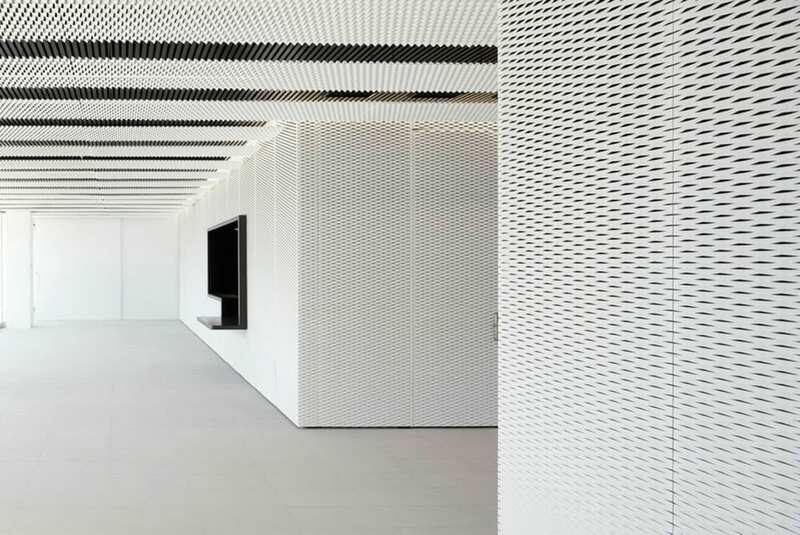 The use of simple and modular geometries allows different layouts and uses, enabling even the fusion of the spaces. 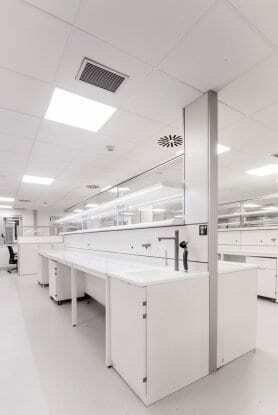 Adaptation of the products, systems, workstations and environments to the characteristics and needs of the laboratory users, with the objective of optimizing the effectiveness, safety and comfort. High Identity Buildings is a company that integrates services that operate in the field of laboratory, covering all segments within the Life Sciences, Education, Petrochemical, Agrofood and Pharmaceutical sectors..